South Florida Blog for Fashion & Lifestyle | Frugal Flirty N Fab! 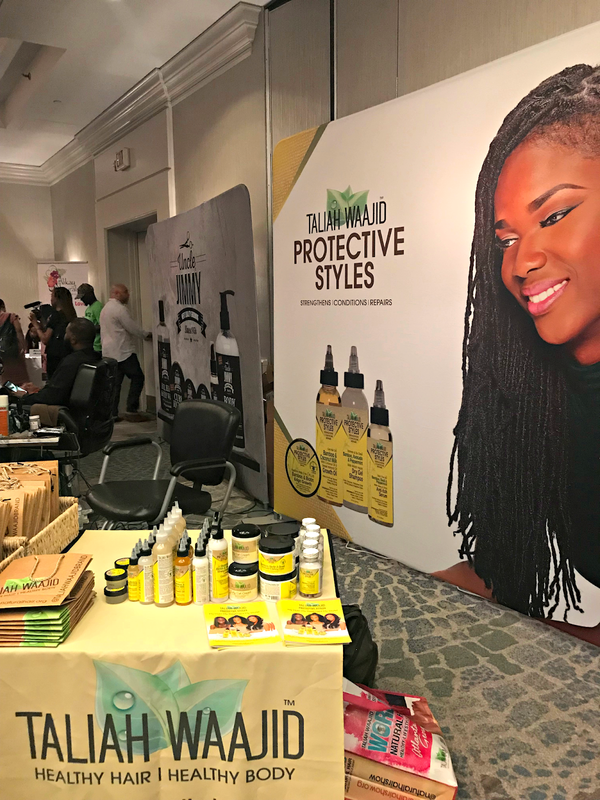 : My Day at the Royal Coils Natural Hair and Beauty Expo 2018! My Day at the Royal Coils Natural Hair and Beauty Expo 2018! Happy Monday FABulites! How was your weekend? Mine was pretty good! I found myself getting in the habit of getting too comfortable just being inside the house watching TV, being on social media, and working on my blog and brand. Sometimes you just have to step out of your comfort zone and do something new. That's exactly what I did on Sunday as I attended the 15th Annual Royal Coils Natural Hair & Beauty Expo! 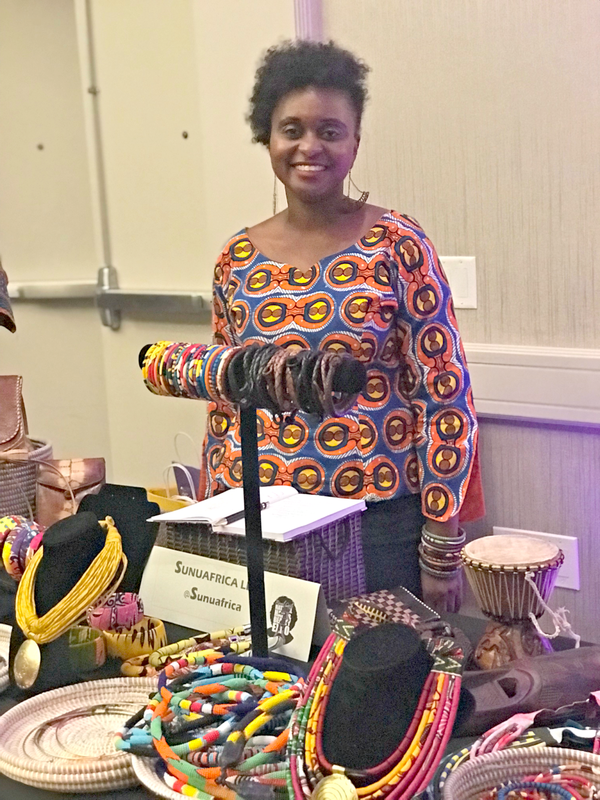 It was all love for the Ladies and Natural Hair at Sunday's 15th Annual Royal Coils Natural Hair & Beauty Expo 2018 and boy was I excited to be in the building. 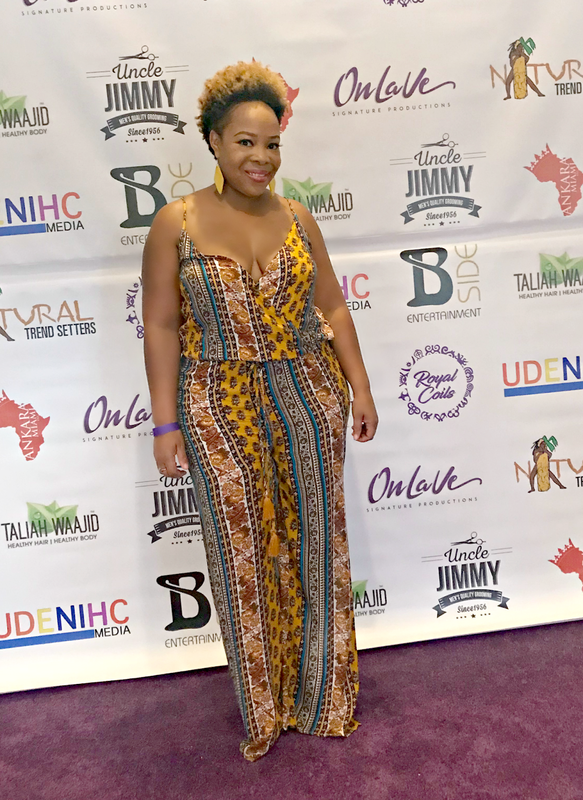 The event presented by Natural Trendsetters and affectionately titled I Am My Sister's Keeper was held at the Westin Hotel Ft. Lauderdale and was nothing short of amazing. 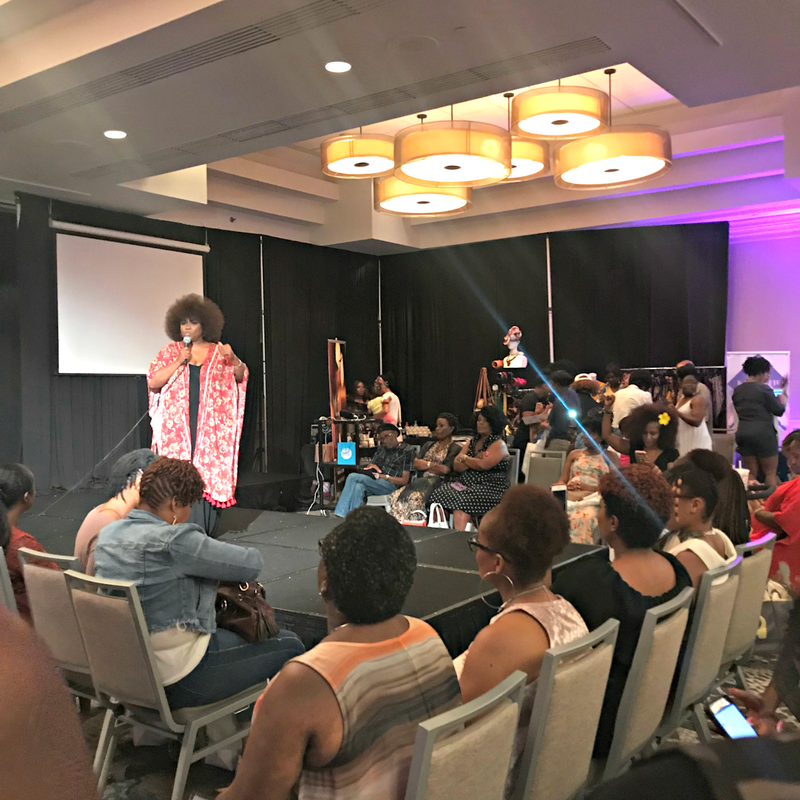 This event brought together hundreds of people from all over and featured Vendors, Presenters, Beauty & Wellness Experts, Hair Showcases, Workshops, Live Entertainment and so much more. Keynote Speaker Michelle Hollinger, Author, and Editor of the South Florida Times, captivated the crowd as she spoke on the beauty of sisterhood and all the magic that comes with it. Thank you all for allowing me to share with you my day at the Royal Coils Natural Hair & Beauty Expo 2018. My time there was nothing short of educational, inspiring and motivating. I am in awe of what the Ladies of Natural Trendsetters, Simone & Yanique Hylton have been able to accomplish with their business not only as a brand but also the work they do in the community. The Black Girl Magic is loud and proud with these 2 and I hope to one day soon be able to work with them, better yet what do you guys think about me visiting and documenting a style session with Natural Trendsetters, sounds amazing right! For more info on the 2018 Royal Coils Natural Hair & Beauty Expo 2018 please visit http://www.myroyalcoils.com/ . Have you ever attended a Natural hair expo and if so what did you take away from the event.